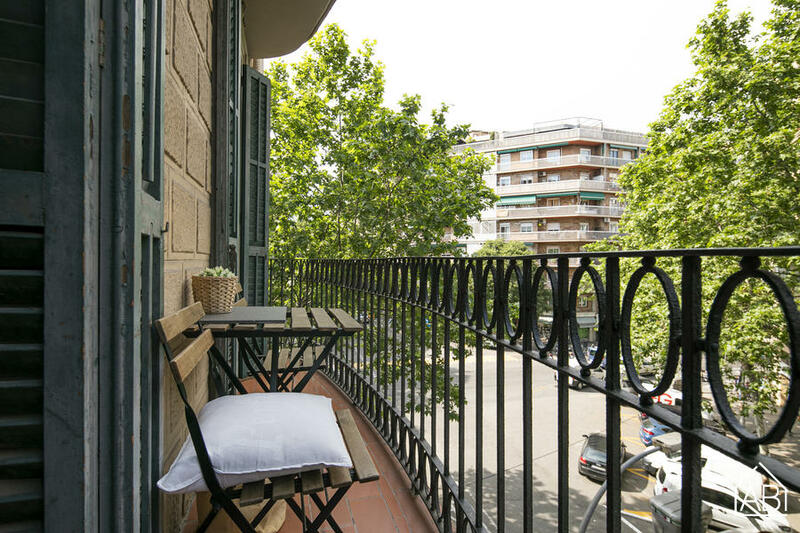 This stylish apartment is located a short walk away from the incredible Sagrada Familia. There are plenty of great bars, cafés and restaurants in the area and the nearby metro stop is very convenient allowing you to connect to just about anywhere in the city easily. The apartment is well decorated throughout offering a true home from home experience. With three bedrooms it can comfortably accommodate five people. There is a fantastic, fully equipped kitchen, a modern bathroom and lovely living room. TV is provided in the apartment as well as a hair dryer, bed linen and towels.